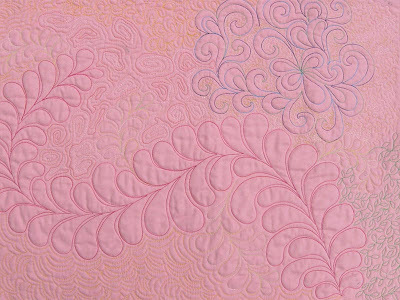 Want to learn how to Free-motion Quilt? Come to my Intro to Free-Motion Quilting class and learn how to drop the feed dogs and start "thread drawing" with your sewing machine. It's fun and liberating. 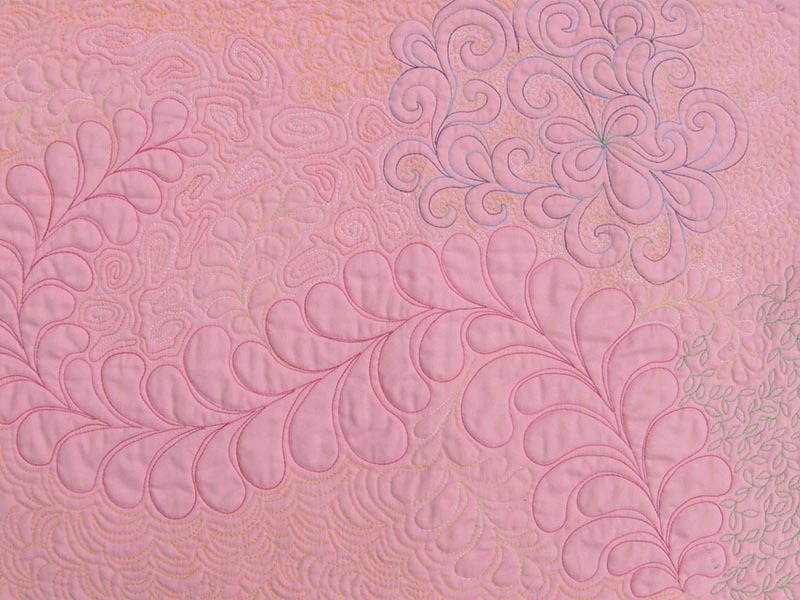 This is a beginner class, so you don't need any prior free-motion quilting experience. In class, we'll cover sewing machine set-up, threads, batting and continuous-line patterns you can use with traditional or contemporary style quilts. All you need is a sewing machine (yes, you can quilt bigger quilts on your home sewing machine!) with the ability to drop or cover the feed dogs and a machine quilting (or darning) foot for your machine. Call Chattanooga Sewing today at 899-3664 to register for my November 11 class. This is a 5-hour class. You will learn a lot and we have lots of fun!